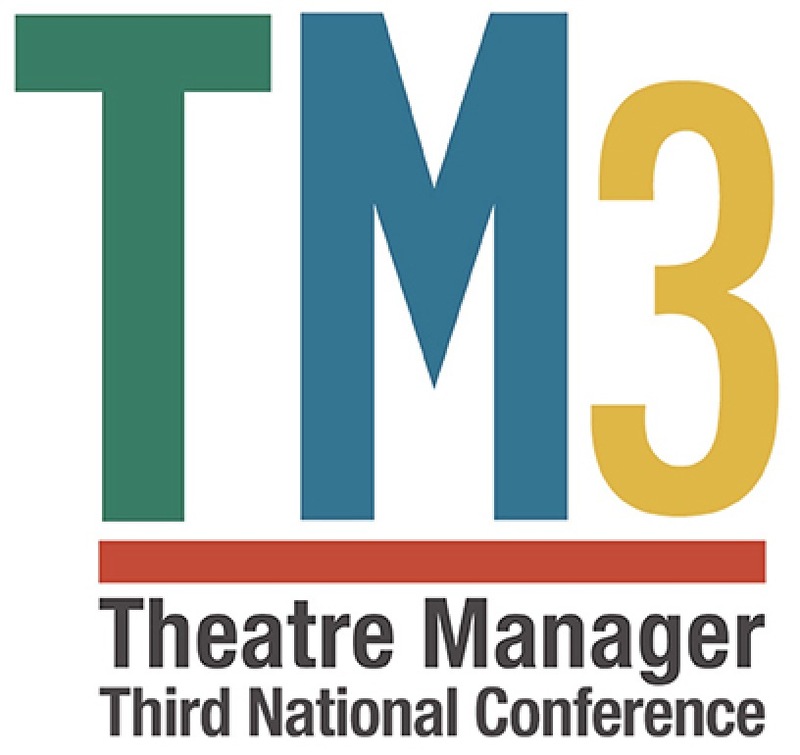 Proctors, in association with Arts Management Systems, invites you to the Third National Theatre Manager Conference. For the past 7 years, Proctors and presenting houses in the North East have come together to host annual regional conferences and two national conferences. Attendance at these community driven, informative, and friendly sessions has steadily grown and we are excited to participate each year. Come and learn why TM is simply the most fully featured CRM in the market providing the most cost effective solution for your information needs. These conferences are aimed at all employees, managers, IT staff, and volunteers engaged in box office, marketing, patron development, database and server management, accounting, web sales, ticket scanning and other topics. The format is improves on previous conference feedback. Our staff will host some formal topics and the user community will present some other really interesting sessions. If the past is any guide, expect a lot of interaction with your peers as well as revelations about the extensive capabilities of Theatre Manager.